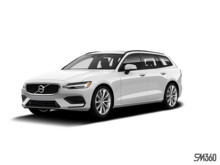 Vision Package : Park Assist Pilot w/ Front & Rear Park Assist, 360° Surround View Camera, Retractable Rear-view Mirrors, Automatically Dimmed Inner & Exterior Mirrors, Blind Spot Information System & Cross Traffic Alert. 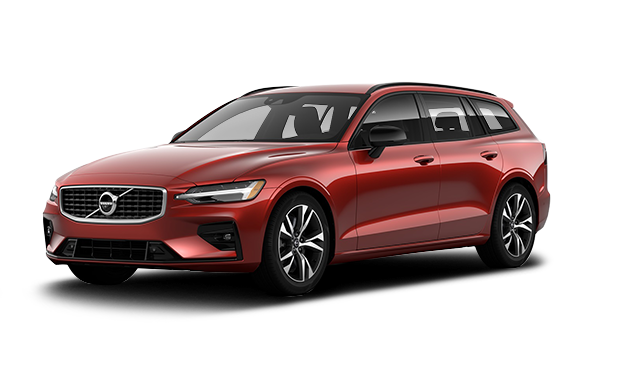 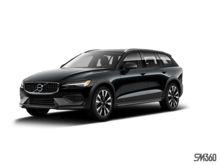 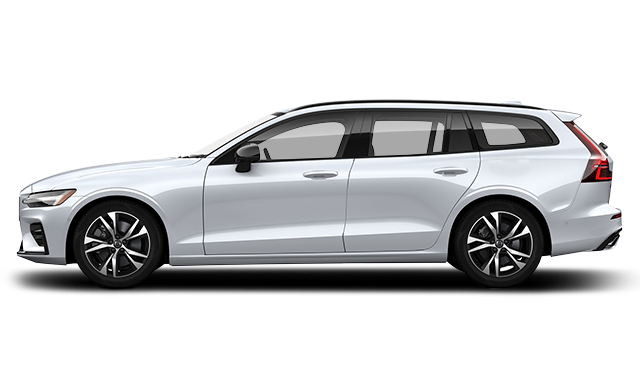 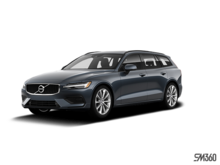 Interested by the 2019 Volvo V60 R-Design ? 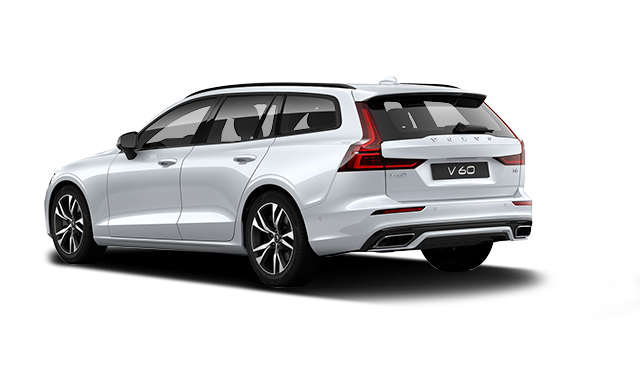 I wish to receive recalls, news and promotional emails from Volvo Metro West.